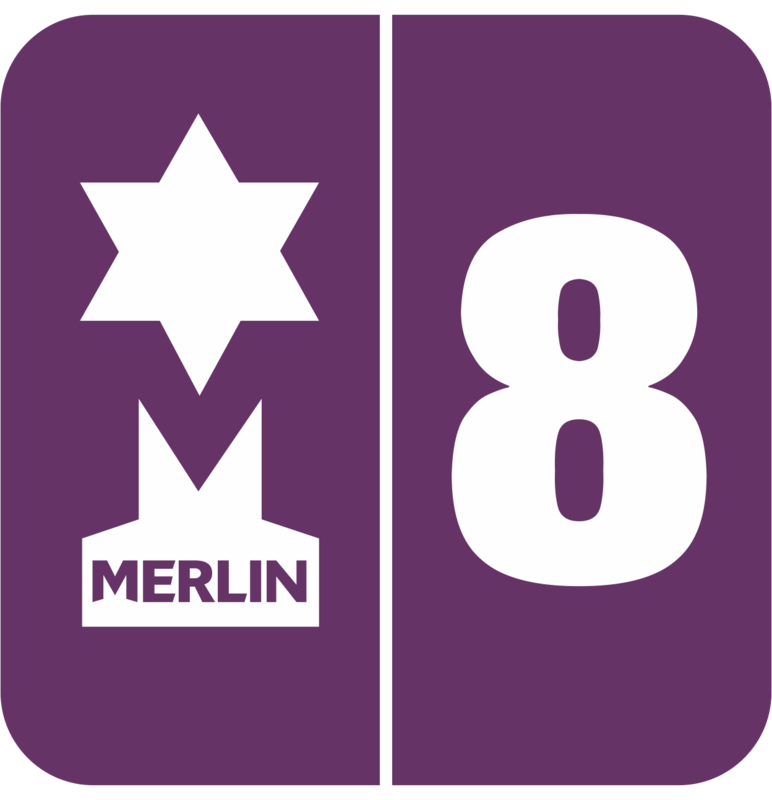 Merlin® automatically handles most types of Special Offers such as Multi-Packs, Multi-Saves, Link-Saves, Group Discounts, Dump Bin etc. You set the criteria for the offer and the products involved and the system will automatically control it for you. Offers can run for any period from one minute to infinity.